Sarah is a certified development practitioner from Kwame Nkrumah University of Science and Technology, Ghana and University of Dortmund, Germany with rich expertise in Strategic Planning and Organizational Development. 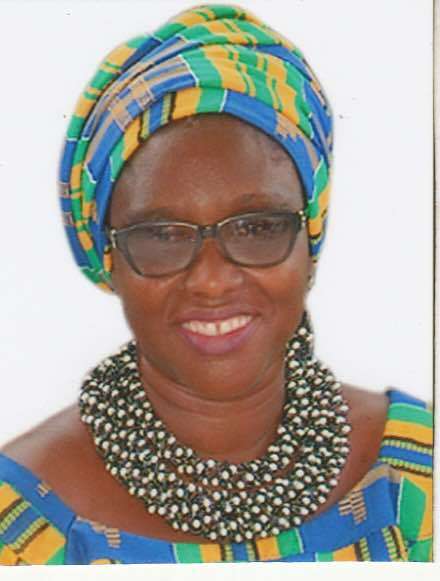 She has over 15 years of practice in Project Management and key in setting up the Ghana Alliance for Clean Cook stoves and Fuels (GHACCO). She is presently the elected chairperson.